Here’s a personal project for a record label that I joined up with in 2005. This build was a giant undertaking at a whopping 80+ pages – all of which have unique content and many moving parts. 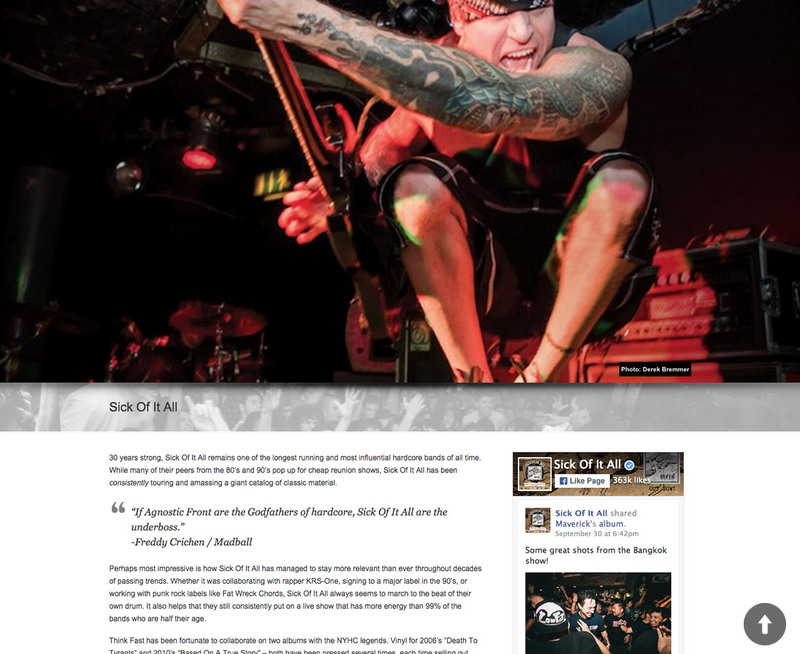 Unique, full width internal sliders were used on each of the artist pages. 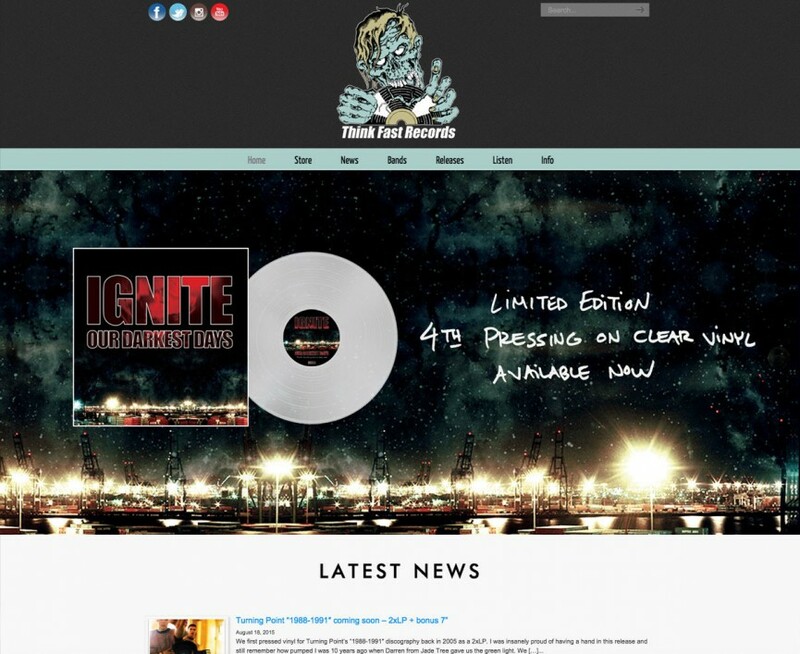 Each artist page and individual release page has write ups, buttons for iTunes and Spotify, and an embedded Bandcamp widget. The main goal was to find a good balance between the heavy-graphics/cool factor, but also being mindful of load time and making something that’s equally easy to navigate… that, and ya know, manually importing 10 years worth of content. I decided not to go with a responsive layout because I had already pushed 150+ hours on this project and needed to spend time with clients. That will have to wait for a rainy day.